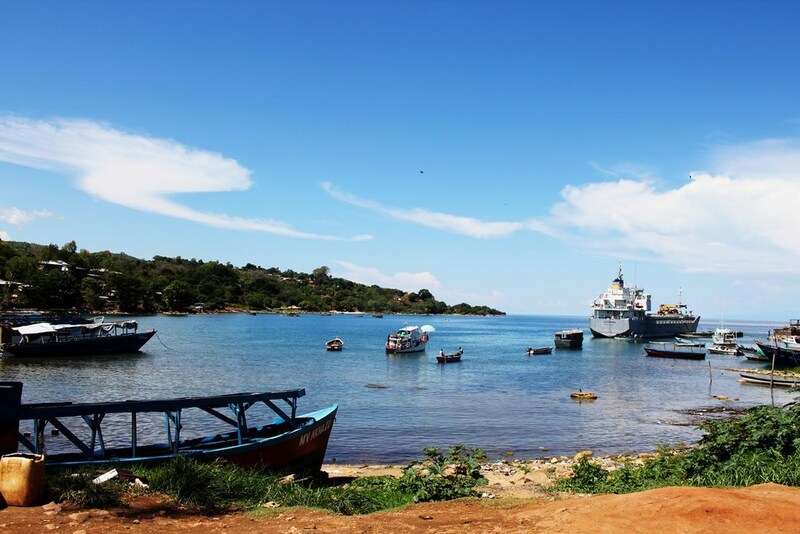 Nkhata Bay was our first stop in Malawi and a welcome change from the dirty, dustiness of Zambia. 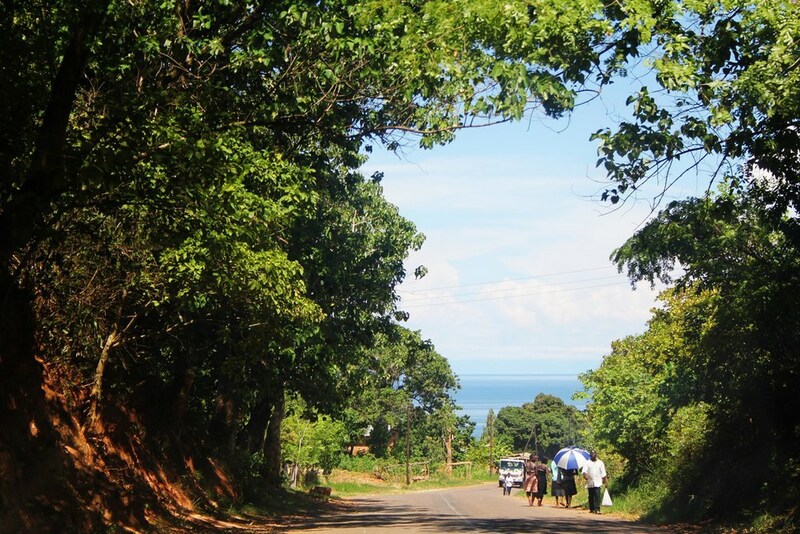 Malawi, although it is much poorer than Zambia, is a lot cleaner, not nearly as dusty, the roads are in excellent condition by African standards, and the people are genuinely friendly. they are super amped to have visitors in their beloved country. 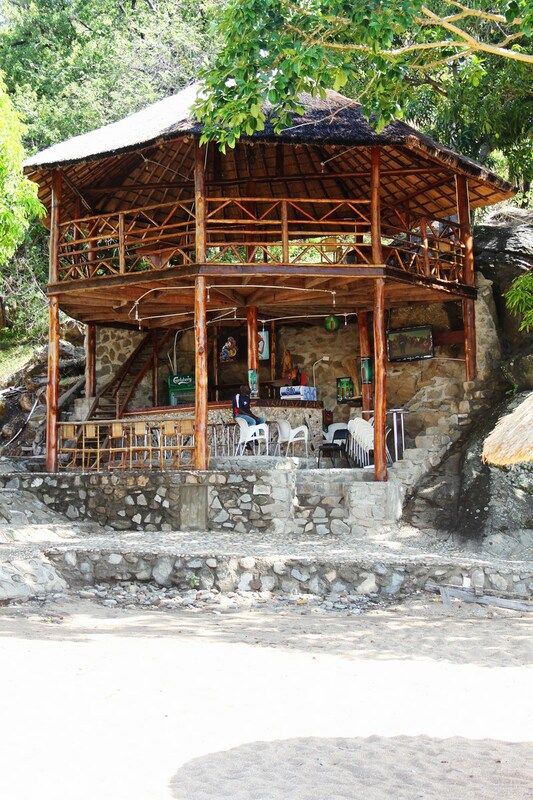 for example, where the cops at the Zambian roadblocks are aloof or grumpy, especially if you are an expat, the Malawian cops are excited to chat to you and enthusiastically advise you on the best spots to visit. coming from Zambia, the first thing we noticed, besides the better roads and friendlier locals, is that the women don’t wear wigs (almost all the women in Zambia wear wigs, even in the bush) and are far less obsessed with fashion, make up and image – the Malawian women are more natural and in our opinion all the more beautiful for it. the other big difference for us was that there is a lot less obvious corruption – a welcome change. 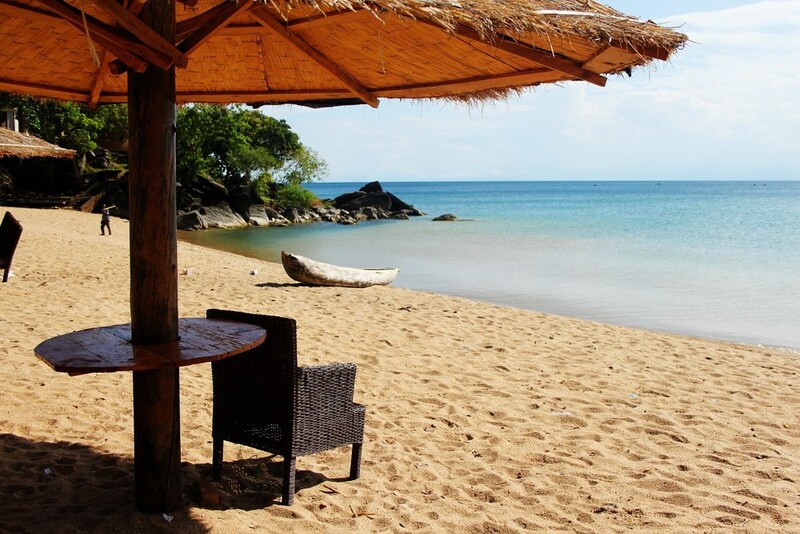 back to the bay: there are various beaches and coves that make up Nkhata Bay. 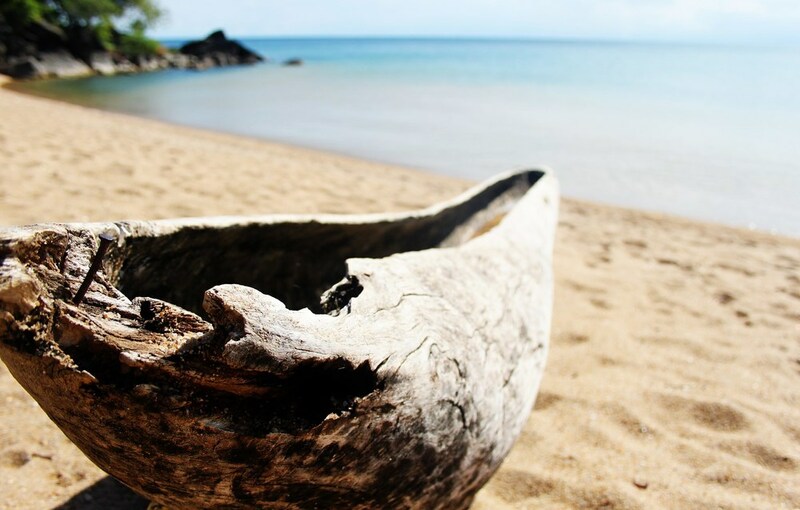 the lake is so huge and the beaches so beautiful that its easy to forget you are in a landlocked country and not on a tropical island in the Carribean. the water was so warm that sometimes you don’t even feel it, going in. it’s also so clear you can spend hours watching the fish and other abundant lake life swarming around your ankles and in the rock pools. in addition to the water creatures, the lake has a huge variety bird life. our favourites were the Fish Eagles and Pied Kingfishers. you can go on paid tours to view these birds of prey but they are so common that it’s not necessary, in my opinion – just spend enough time on the beach and you’ll see them in action.